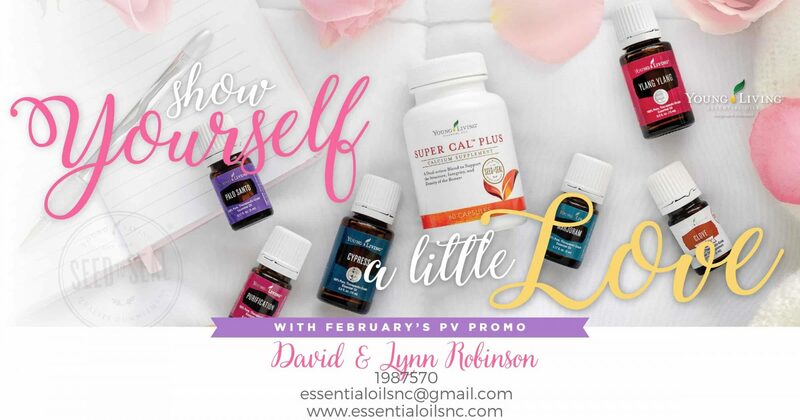 Essential Oils For Everyone, Everywhere. Our brand new Desert Mist diffuser recently arrived. It runs for close to 10 hours, which is perfect for the bedroom, it runs right through the night. Very favorably priced with a lot of features. Let us know if you need one/want one/have to have one, we’ll hook you up!